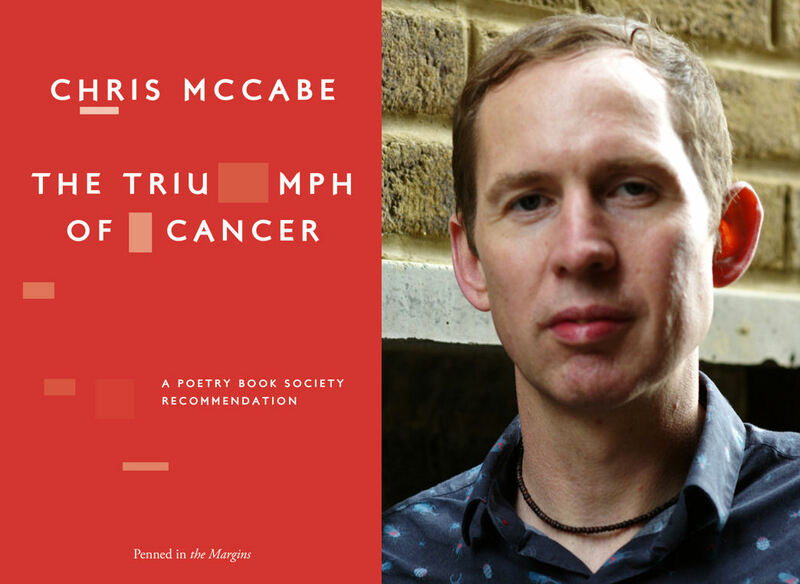 Join award-winning indie publisher Penned in the Margins for the launch of Chris McCabe’s powerful new collection of poetry in the unique (and macabre) surroundings of the Pathology Museum at St Bartholomews Hospital, Smithfield. Chris will read from the book, followed by a discussion with poet and science historian Dr Richard Barnett. Presented as a museum of artefacts, The Triumph of Cancer blurs the borders of science and poetry, working with forensic attention to capture the ‘inscape’ of the living world. In this powerful new collection, Chris McCabe returns to the site of personal trauma to confront disease head-on. Elegies for his father, poets and celebrities mingle with still-life portraits of organic and synthetic subjects. These poems move with lyric grace and surgical precision against a backdrop of terror and cancerous global politics, showing McCabe at the height of his powers: dextrous, darkly comic and a true original.